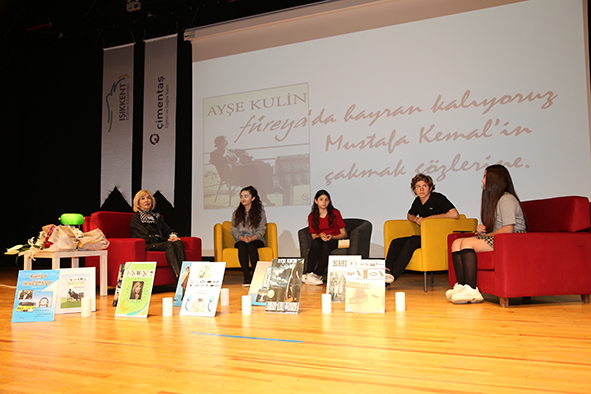 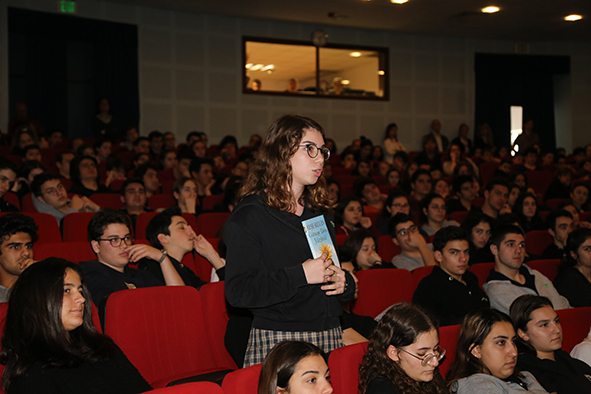 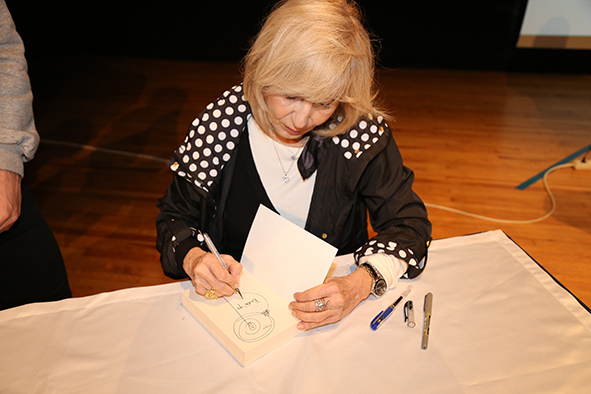 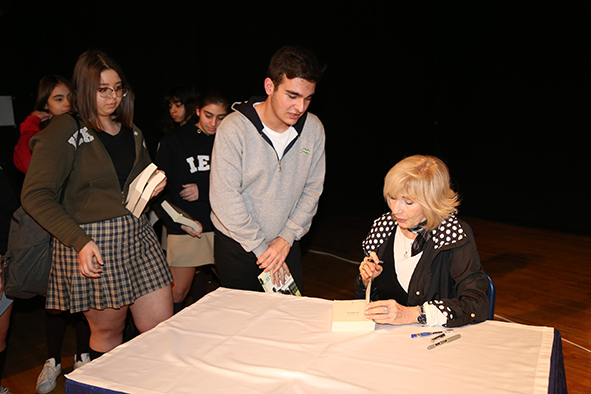 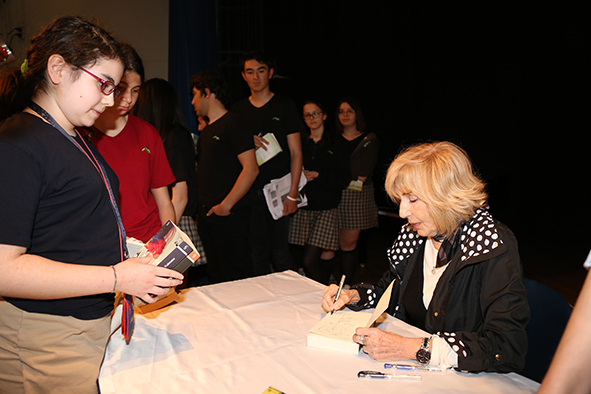 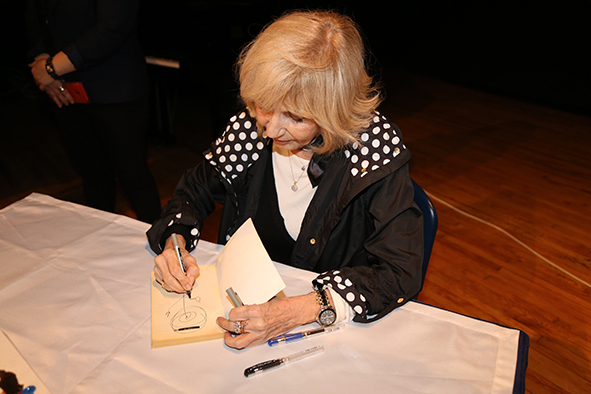 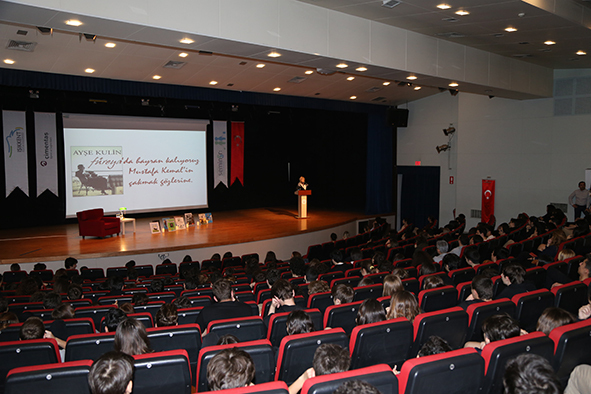 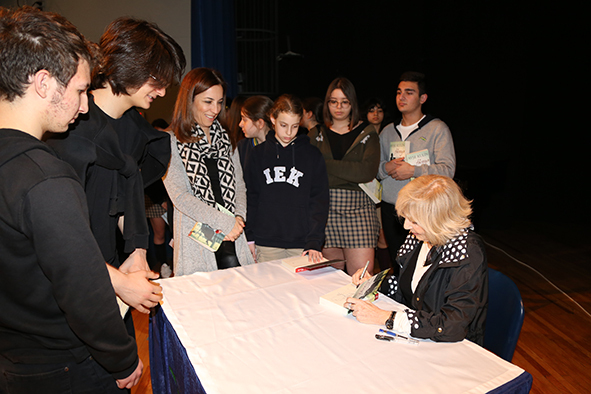 As part of the Literary Sessions in April, our students met with Ayse Kulin. 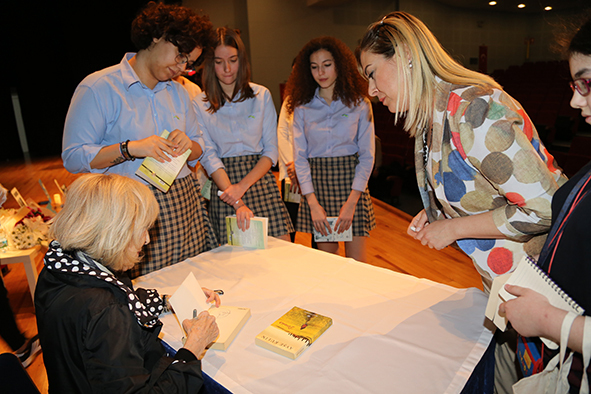 They discussed how an individual develops through reading and talked about different characters in her books. 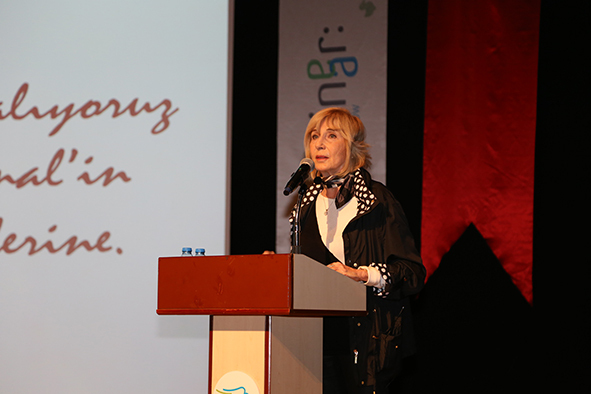 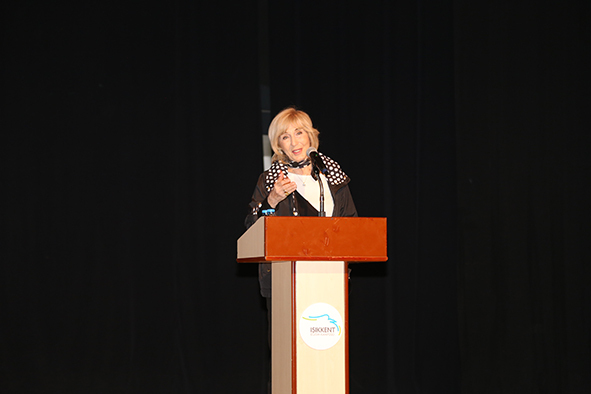 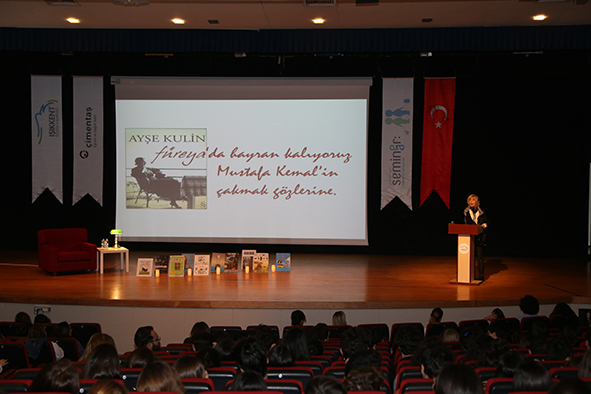 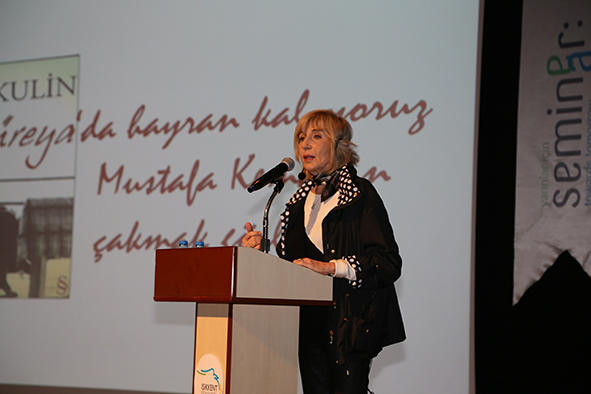 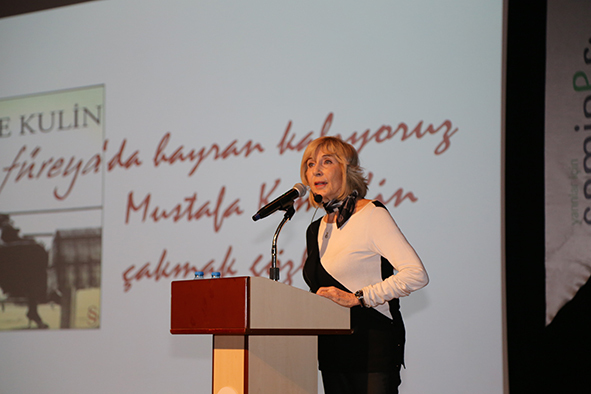 Ayse Kulin inspired our students in various ways while broadening their horizons about different matters. 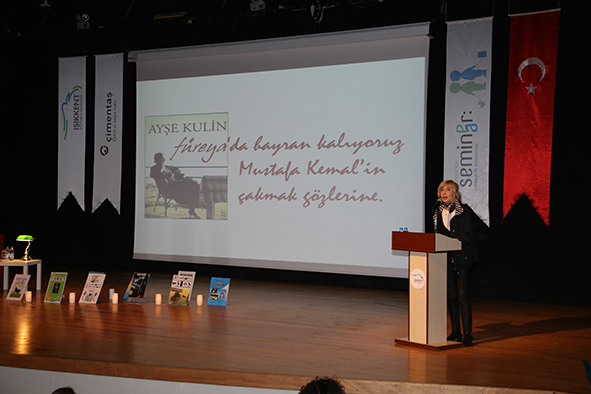 We heartily thank Ayse Kulin for her valuable contributions.